As part of our program to expose our members to best-in-breed technology, we visited a highly integrated facility. 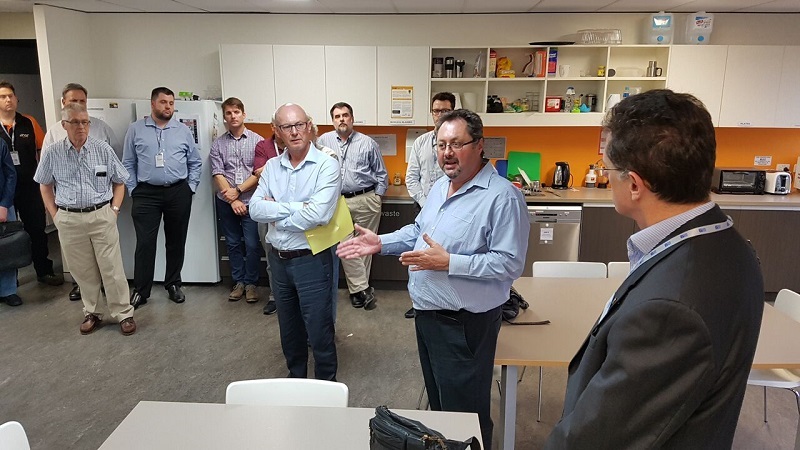 A sell out SMPTE Australia Section Meeting was held on Wednesday 23 November 2016 for its members and quests, who were given terrific operational and technical insight, followed by a tour of Nine Network Australia multichannel National Playout Centre (NPC) broadcast content delivery facility. NPC currently plays out 35 free-to air terrestrial broadcast channels and steams 20 channels – consisting of 9HD | Nine, 9Gem, 9Go, 9Life, Extra into NTD, GCQ, QTQ, TCN, GTV, NWS, STW licence service area and steams Nine, 9Gem, 9Go! 9Life into TCN, GTV, QTQ, NWS, STW geo-blocked markets. Based at Frenchs Forest, Michael Greenwood (General Manager) and Murray Robinson (Engineering Manager) gave the group great operational and technical insight into the development and transition of the three (3) storey building (1,000sqm per floor) building capital works and technical fitout which enabled 9GO (Nov 2011), 9GEM (Dec 2011), Nine TCN, GTV, QTQ, GCQ (Jan 2012), NTD (May 2012), NWS (Nov 2013), STW (Dec 2013), 9HD (MPEG4) and 9Life (Nov 2015) to transition to the purpose built facility. NPC has had to rapidly scale to cater for new channels and opportunities and commenced streaming 9Now (Feb 2016) and 9Gem, 9Go! 9Life – Syd, Mel, Bris, Ade, Per (May 2016). The 24×7/365 operation currently has 86 staff with the three (3) floors of the building consisting of a Data Centre (Ground Floor – 4.2m slab to slab), Playout, Master Control, Edit Suites, Triage (quick turnaround content preparation) and Operation Centre (First Floor) and Captioning Facility (AiMedia – Second Floor). The success of the premium broadcast free-to air operation is the tight knit workflow in multimedia handling, live sport, program integration, captioning, streaming and social media for multimarket consumption from the one facility, utilising Imagine Communications content management and channel playout architecture. The broadcast content delivery facility infrastructure cabling is predominantly Cat 6 with the underlining philosophy is for all content to be internally distributed as HD (1920 x 1080) with 8 channels of audio, enabling the highest possible technical quality and operational flexibility. 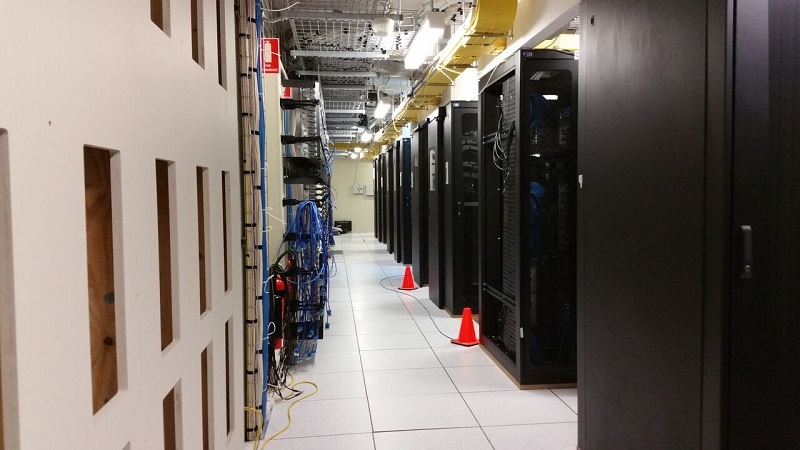 The ground floor Data Centre has a number of computer room air conditioning (CRAC) units (and expansion capacity) that monitors and maintains the temperature, air distribution and humidity.110 technical equipment racks (allowing for quick installation deployment) are installed, with 71 currently occupied, dual power fed on a centralised UPS with some 40 minutes of autonomy. The complete facility is on dual 500kW generators with 10 days’ operation and external diesel fuel fill point capability. 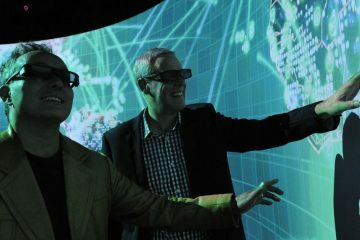 The highly resilient broadcast content delivery facility has dual alternate fibre paths and microwave connectivity to the external world. The Operational Centre on the first floor caters for all incoming file formats, hard disc and videotape (content is already being received on 4K!) and ingests 1000 Commercials and 850 Promos per week. Program Archive is stored on a 700TB Sony Petasite, wi th an Ingest of 5TB and Restore of 8TB per week. The multichannel operation workflow philosophy is for an operator to be responsible on a “program basis” rather than a “channel basis” so that ultimate operational flexibility is maintained notwithstanding what market, time zone or channel is being served. 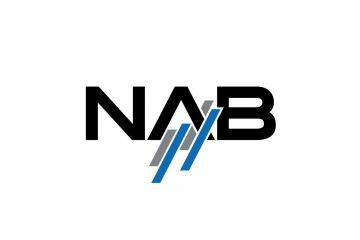 Thank you to Nine Network Australia and especially Michael Greenwood and Murray Robinson for hosting an extremely informative and educational SMPTE Australia Section meeting. 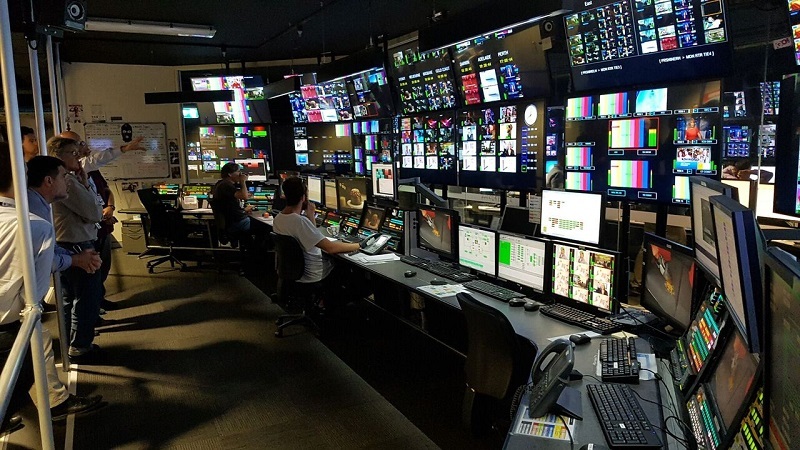 Great balance of operations, business drivers and technology – terrific insight into Nine’s decision making process and playout workflow.